Love to see Hercules punished and abused. Really hoping to see him ultimately defeated and fucked by a villain. Or at the least a stunning end. I know you'd think of a way for him to earn his powers back... Or perhaps Lucien has to rescue him from the underworld. 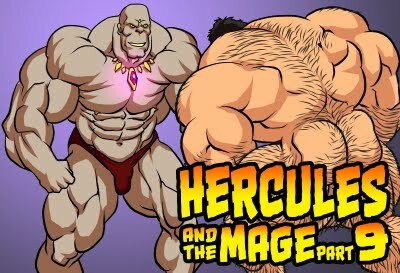 Either way, I love seeing muscular Hercules defeated! Mmmm. 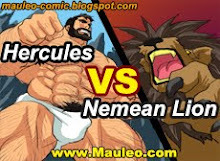 Want to see Hercules milked even more!